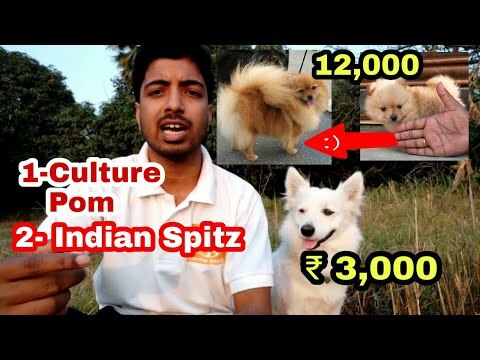 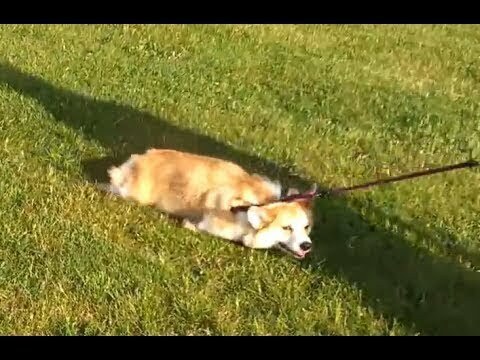 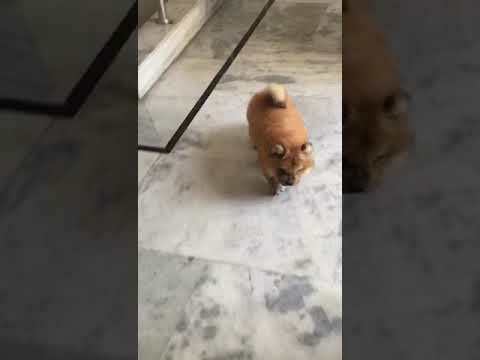 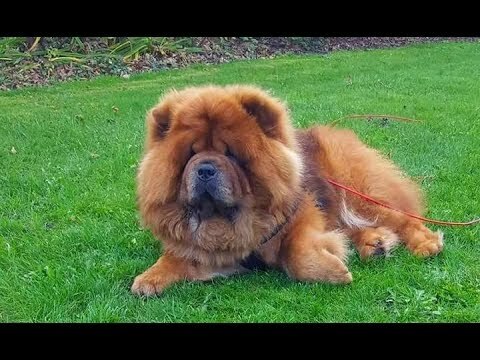 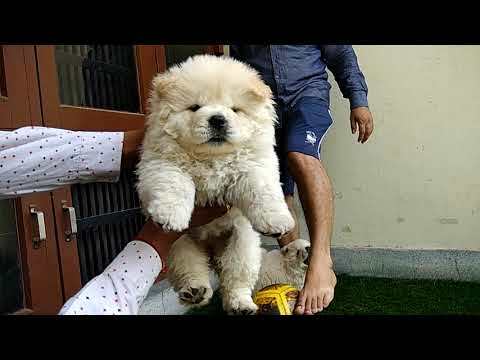 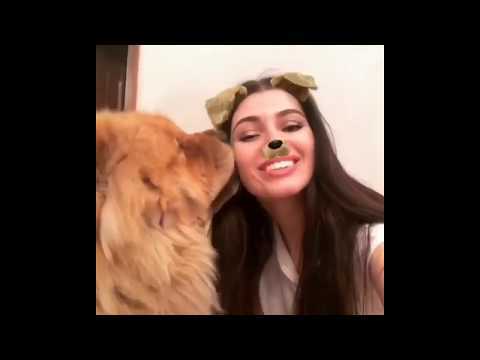 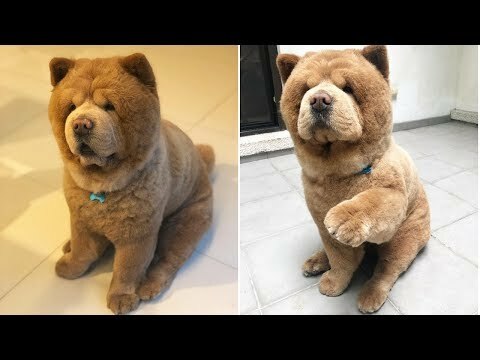 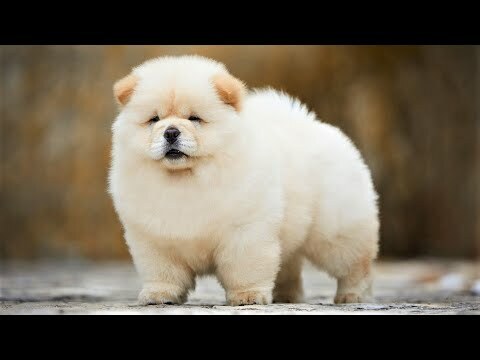 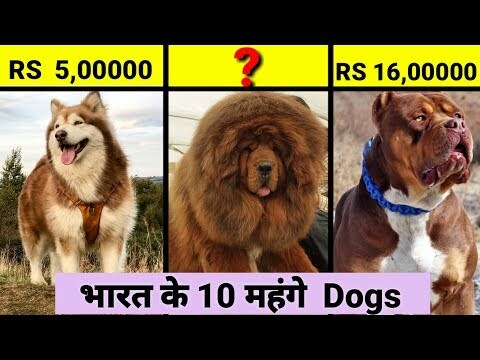 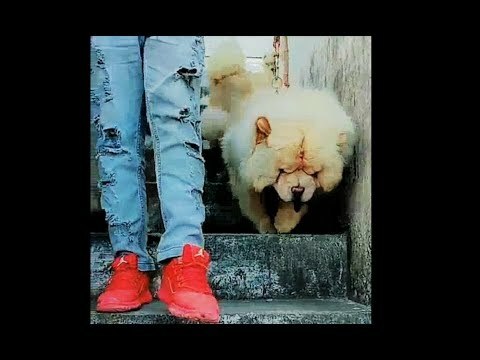 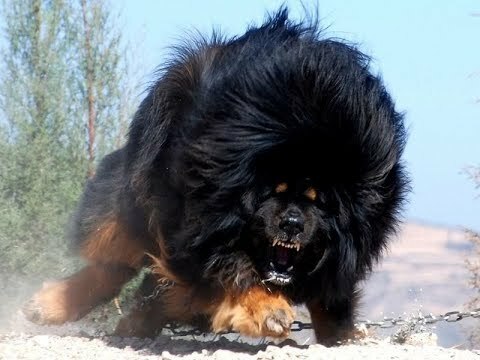 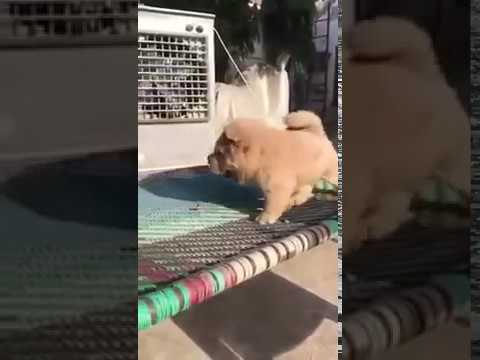 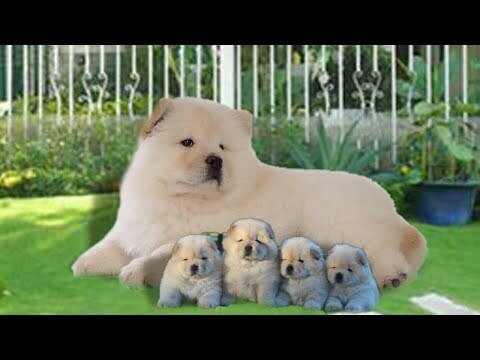 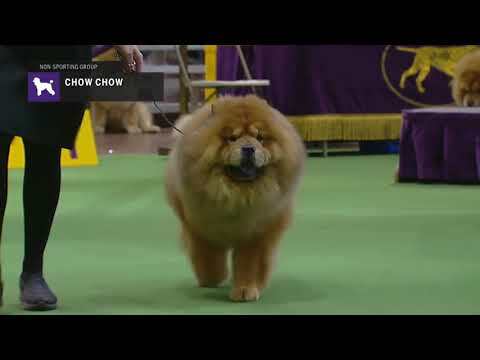 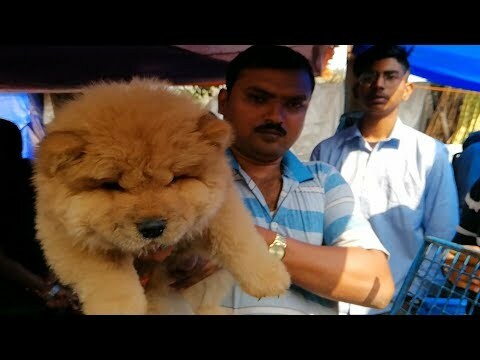 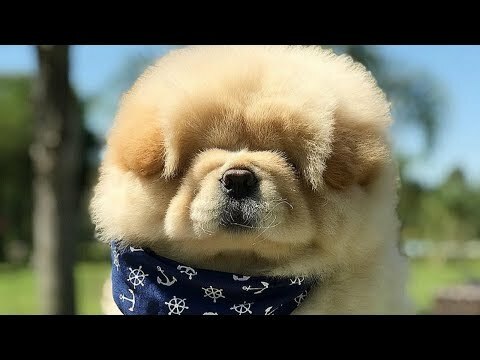 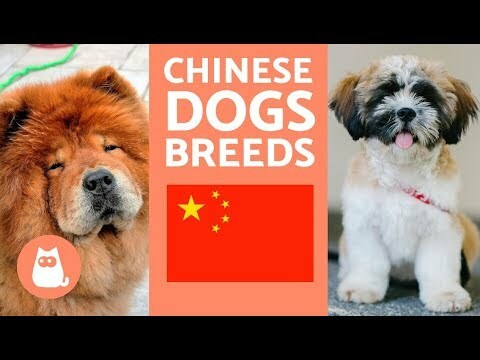 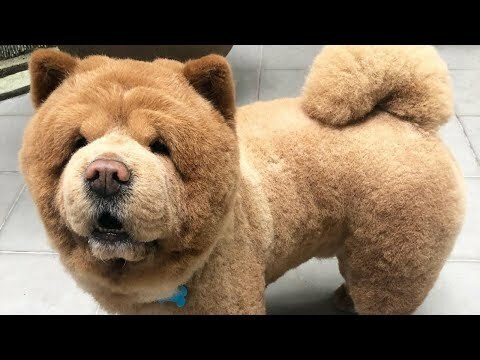 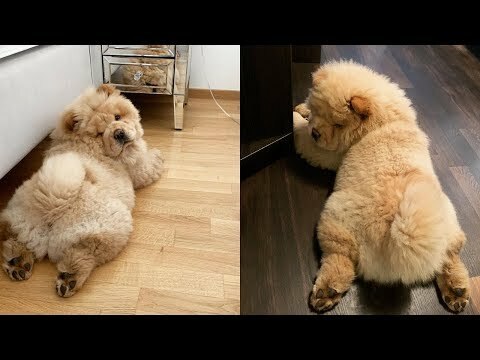 The Chow Chow (sometimes simply Chow) is a dog breed originally from northern China, where it is referred to as Songshi Quan (Pinyin: sōngshī quǎn 鬆獅犬), which means "puffy-lion dog". 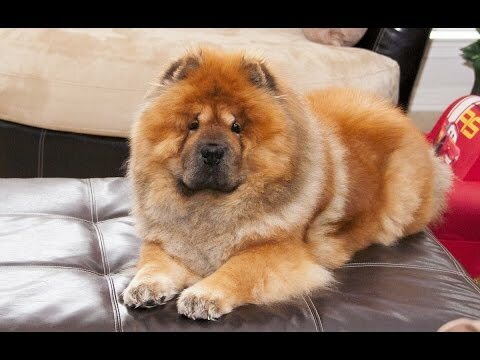 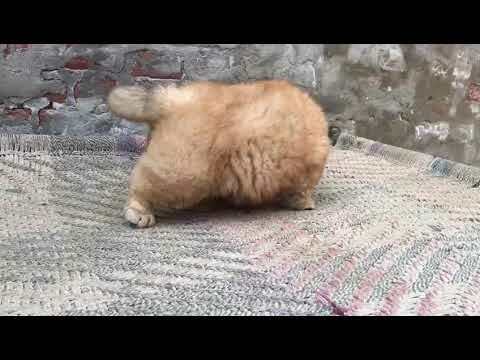 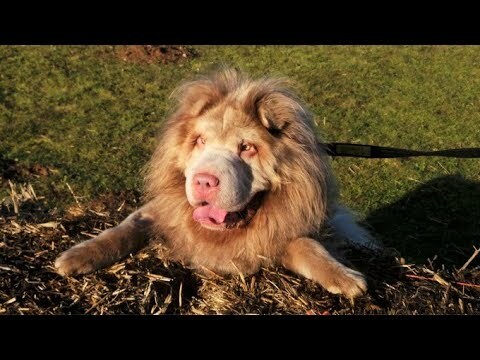 Su Quan Yo is a derivation of a sub breed of Chow Chow’s known as the ‘Monkey’. 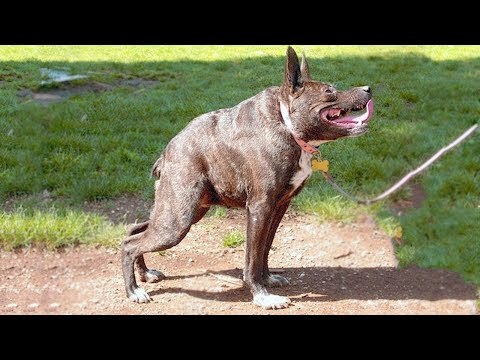 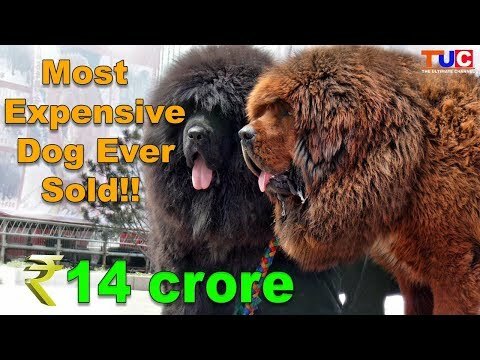 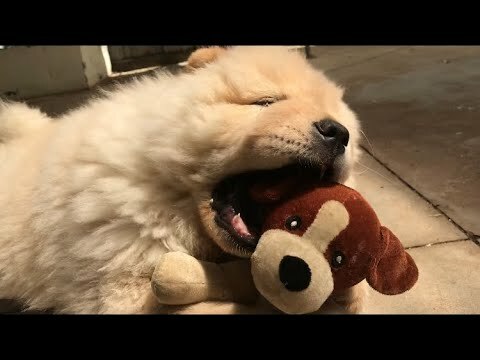 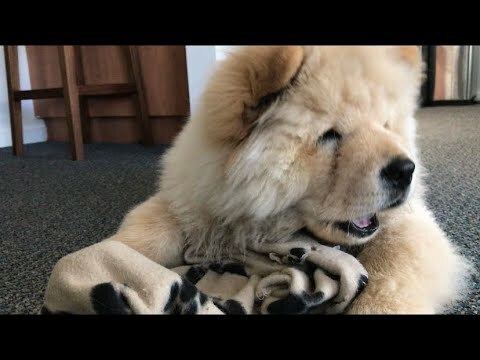 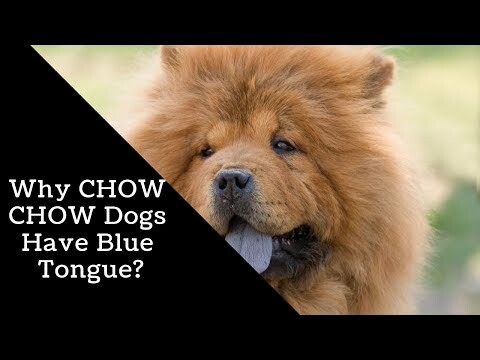 Why CHOW CHOW Dogs Have Blue Tongue? 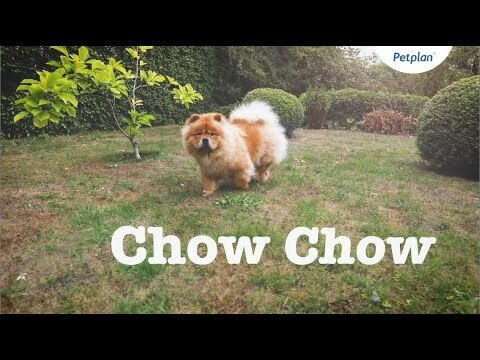 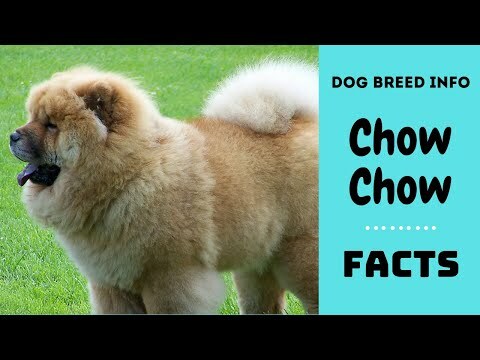 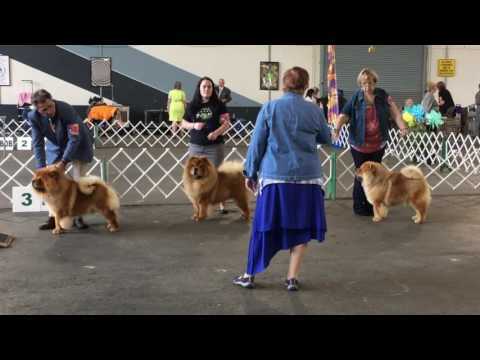 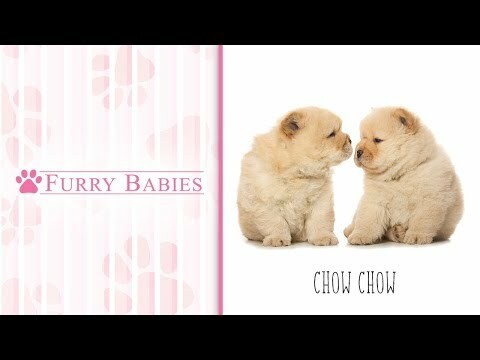 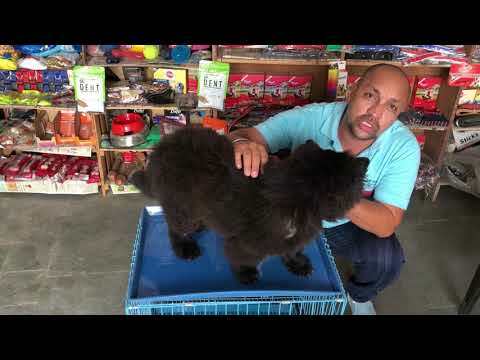 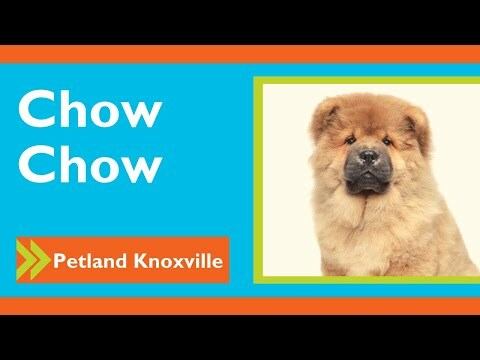 Is the Chow Chow the right breed for you? 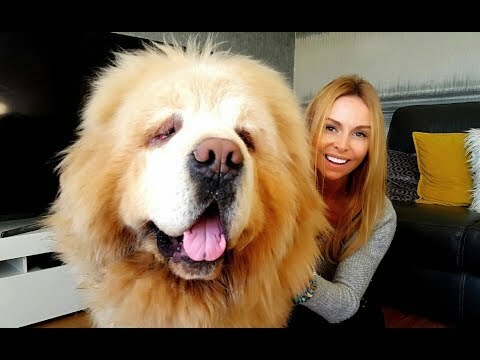 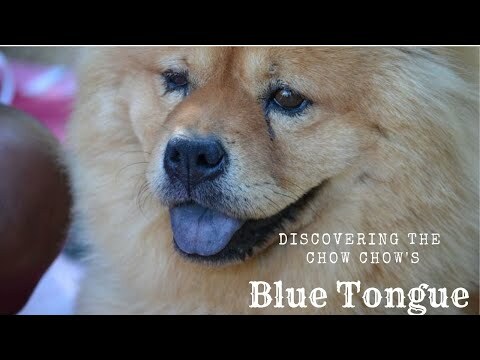 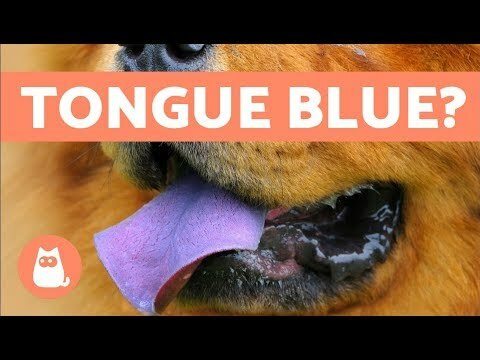 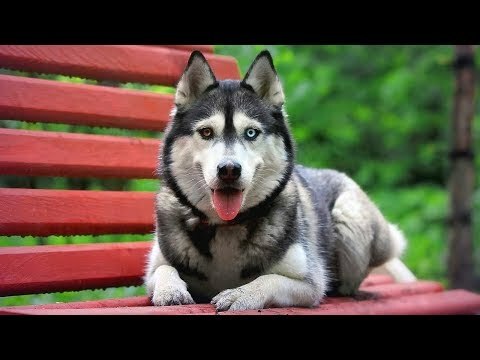 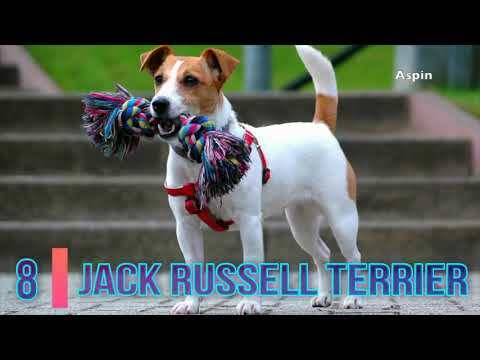 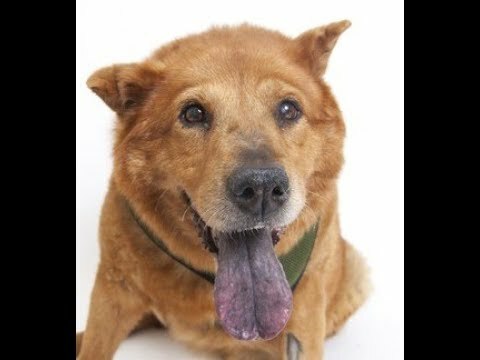 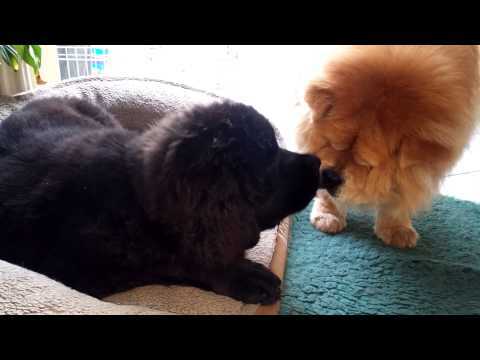 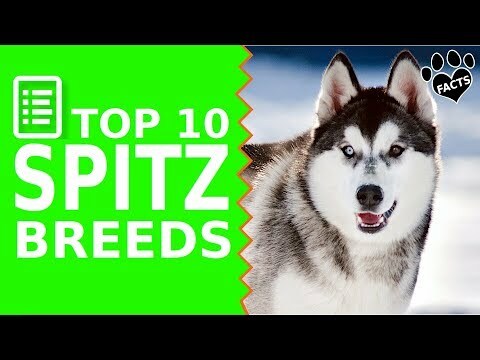 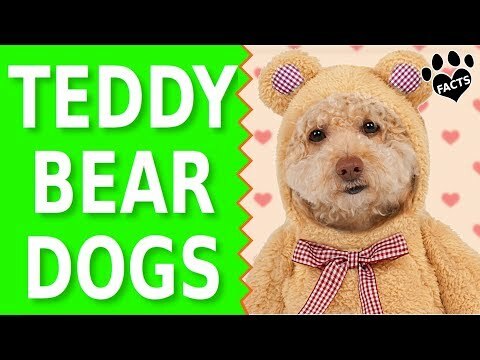 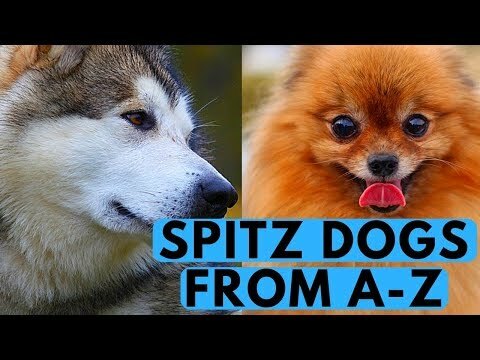 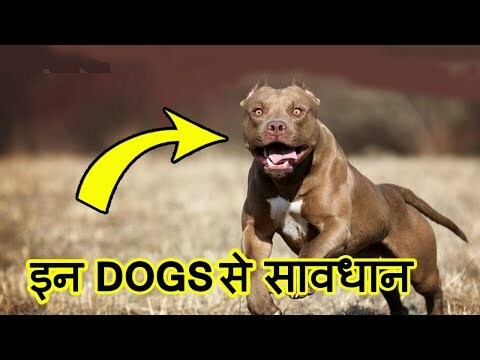 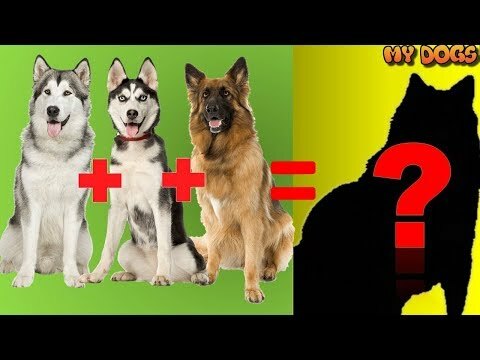 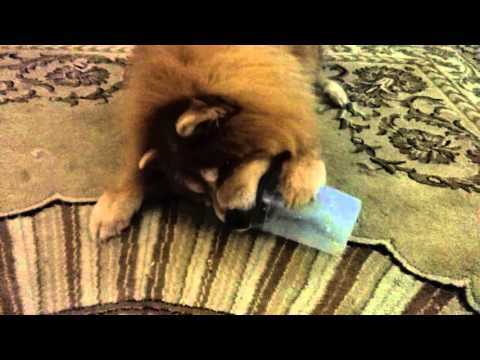 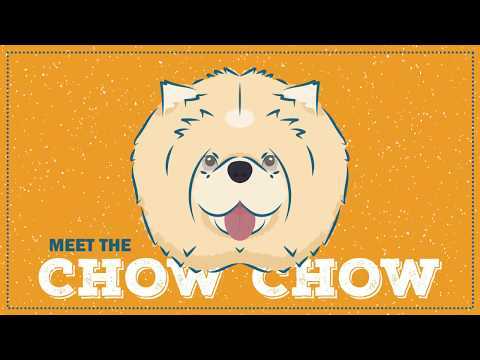 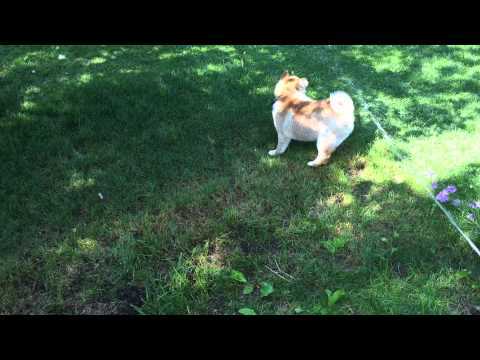 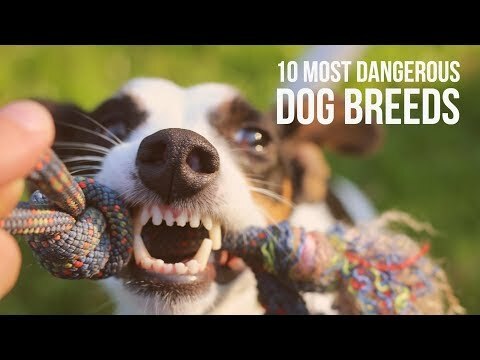 Dogs with Blue Tongues – Why is the Chow Chow’s Tongue Blue?